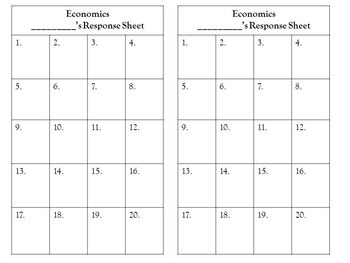 This product contains 20 task cards and 2 student response sheets that are all ready to print, as well as a teacher answer key. 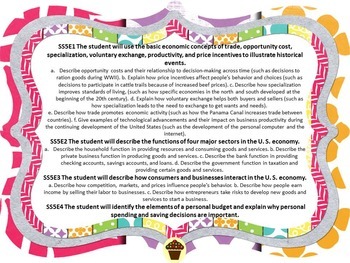 Task cards and student sheets are colorful graphics but can also be printed in black and white. 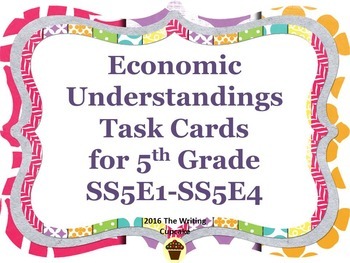 These task cards are perfect for a daily grade, test prep, or review before the Georgia Milestones.